Ever since the mass emergence of television in the common household, video has consistently maintained is presence as one the most popular forms of media presentation. While radio and newspapers decreased in popularity, TV usage rose, as consumers were enticed by the numerous capabilities and seemingly infinite creative freedom attached to video. In modern times however, television appears to be suffering the same fate as its aging media peers, radio and newspapers, while internet based video presentations are booming at an incredible rate. Along with support from social media outlets including Facebook and Twitter, internet based YouTube and Vimeo extend their large database of videos to a truly massive audience. Additionally, platforms such as Vine and Instagram have flourished, proving vast demand for “micro-videos” also exists. 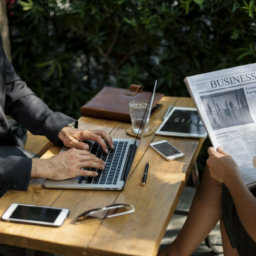 With these fast growing media tools, people across the globe of all ages and ethnicities have been able to connect over videos on all topics: sports, news, entertainment, education, and anything else imaginable. Additionally, online streaming services such as Netflix and Twitch have also emerged as popular creations with everyday uses in the contemporary, increasingly interconnected world. While Netflix has nearly singlehandedly eliminated the need for cable television, Twitch offers the ability for users to livestream videos and their computer activities to truly massive amounts of people, within the second of it physically happening. 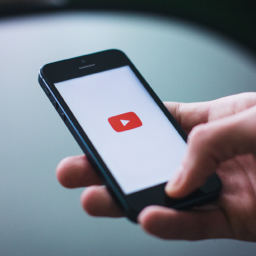 Evidently, video has not only become a well-used presentation tool, but an evolving medium and art form, capable of appealing to a diverse demographic. How and Why Has Video Become So Popular? Simply put, the success of video is in large part due to its ability to combine elements of content, music animation, and effects into a single, well-balanced package. It stimulates users visually, audibly, and emotionally, as effective videos can be used to generate incredible emotional responses. Furthermore, video also requires very little effort on the behalf of the user, making it an ideal way for one to absorb information while maintaining a relaxed state. With this in mind, it is not uncommon for videos to be used in a variety of settings such as workplace meetings or intimate social gatherings. Also, video is attractive to a wide demographic of users, because it can be used to convey information suited for those possessing any particular interest. Whether it is used as a presentation tool in formal situations such as political campaigns, to capture the low-key moments of a family trip, or as a targeted form of sponsored brand advertising, video has proven its ability time and time again to reach the maximum amount of people, and consistently hold their interest over an extended period of time. Unlike text or audio, video has evolved to a point where it encompasses numerous media related facets in order to maximise its ability to persuade and attract viewers. Technological advancements have brought clearer images, crisper sound, and awe-inspiring animations into everyday life. While the evolution of video may not instantly appear as drastic as is being described, one must only look back a decade ago to see the huge developments in modern movies, television shows, and personal video technology to understand the relative differences. Cameras, microphones, speakers, and computer/TV screens have undergone extraordinary change, resulting in an optimal video viewing experience for users. This ability to change and evolve is the true power of video. Its ability to adapt and change not only with the talent and creativity of its producers, but the technology it is reliant on. Newspapers were limited technologically, and a better newspaper usually meant it had more skilled writers, since formatting and style were essentially the only other quality distinguishing the bundled sheets of ink and paper. Similarly, advancements in radio quality were restricted to the on air personalities and the type of audio recording technology. Video, however, possesses a vastly greater amount of areas that are constantly being reworked and developed, and thus has a higher potential for user enjoyment than any other form of media. 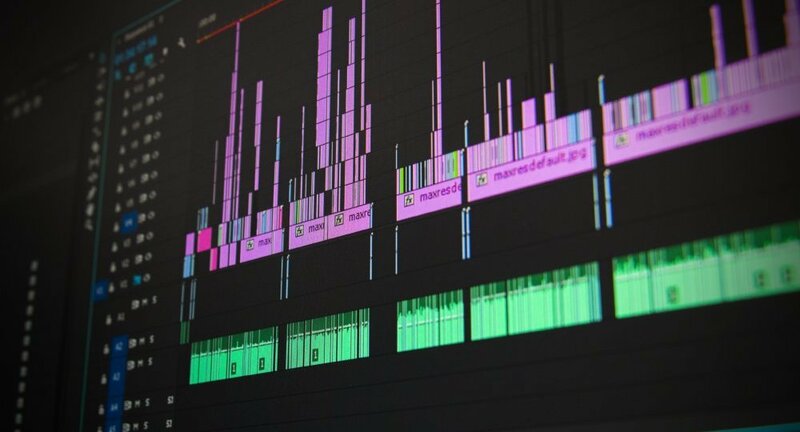 Visual and audio technology are changing at an unprecedented rate, while video producers are experimenting with original forms of content and incorporating popular, powerful music. Now, with the internet’s ever-growing role in the development of video, the medium is at a turning point in its relatively young existence. As a result of the internet, both the casual viewer and professional producers now have more power than ever to use video as a means of reaching great numbers of people with their desired message. Anyone with a basic smartphone has the ability to record, edit, and mass distribute video content to the masses. Video is, and will continue to be a timeless art form. It is difficult to imagine a medium so flexible, adaptable, and complex to ever disappear completely from dominant media culture. Due to its inherent ability to prove useful in presenting a great deal of topics, regardless of their cultural nature, video is likely to continue to maintain its place as the most popular, effective tool of presentation. Its power is unequalled, and as technological developments increase, the public is sure to experience astounding developments in the quality and content of video presentations. The creative freedom associated with video production is seemingly infinite, and it is truly unique and powerful because of this. 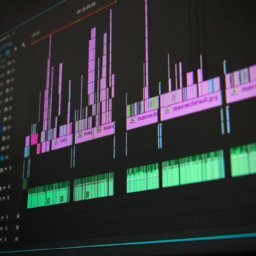 Unlike any other form of media presentation, video is most effective at combining the unique aspects of content, music, animation, and effects- a rare, customizable combination that is undoubtedly fascinating to billions of people.